The Best Business Valuation Software On The Market Today! 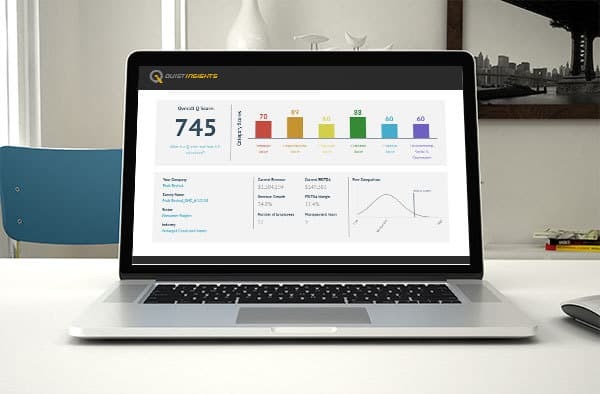 Quist Insights™ is an online tool that gives business owners visibility into what drives their company value. 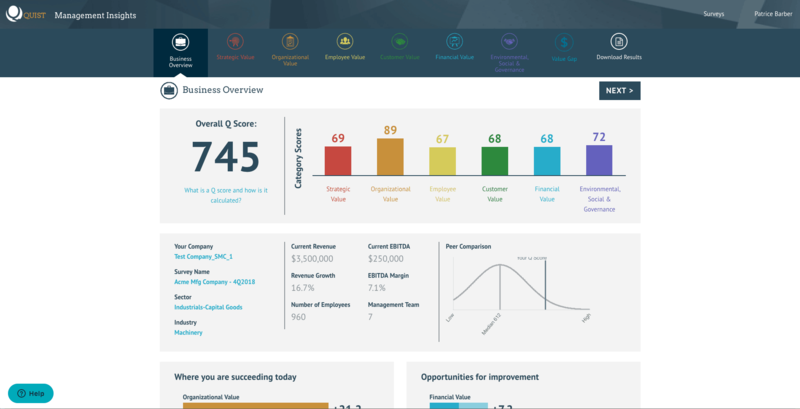 In 3 easy steps, get a detailed report of your company’s strengths and weaknesses and an Action Plan outlining how you can create more value in your company. Understand how dynamics such as barriers to entry, regulatory requirements, economic impacts, and technological changes within your operating environment affect the value of your business. Discover what the impacts of competition, market share, and product substitution are on your business value. Review your company’s culture and internal communication, systems, and processes, and their impact on value. The culture of your company, although intangible, can undermine progress or propel the company forward. Evaluate the strength of your employees and management team and their effect on your business value. 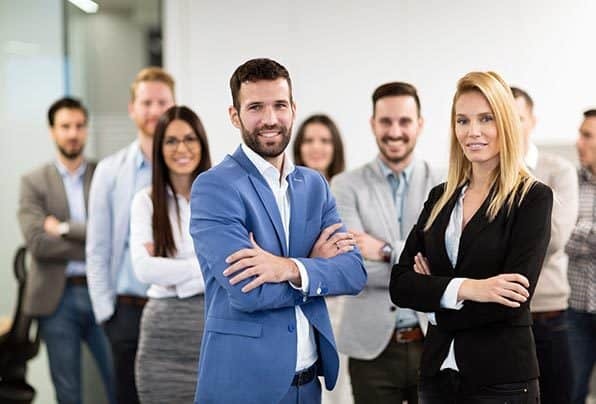 If there is a disproportionate amount of revenue generation, client relationship management and leadership concentrated in one or two individuals, this could hurt the value of your business. Appraise the health of your customer base. Knowing how satisfied your customers are with your products and services will help you understand their loyalty, their purchasing patterns and their impact on your company’s value. Revenue growth and profitability impact the value of your company. Find out the impact on your business value of financial controls and a good budgeting process. There is a growing recognition that Environmental, Social and Governance integration is a fundamental part of doing business. Understand how the environmental, social, and governance programs your company has in place affects your business value. Why You Need This Now!!! 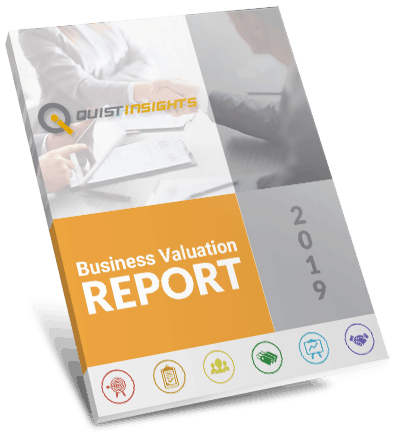 Quist Insights™ makes it easy to estimate your business value. With this snapshot and your Action Plan, you know where to focus your efforts as a business owner to create more value for your company going forward. Time is valuable and resources can be scarce. Find out which actions will create the greatest boost in value for your company. Knowing where to focus your efforts can help your company improve in ways you may not have considered. Use the tool as many times as you like in the subscription period. Institute the recommendations in the Action Plan and re-run the report to see how much your company value increases over time. Need help? Our expert business valuation consultants are available. Our Management Insights™ report gives you the steps you can take to increase the value of your business. The Forward Insights™ report shows you by how much you can close the Value Gap between what your company is worth today and the potential value of your company tomorrow. Want experts to help? Our Expert Insights™ team personally guides you through the steps of increasing business value. Your tool is incredible! Really helpful information. Way more intuitive than I thought an online tool could be. In comparing the different platforms available in the marketplace, Quist Insights is the best option. The questions are excellent and valuation arrived at is realistic.